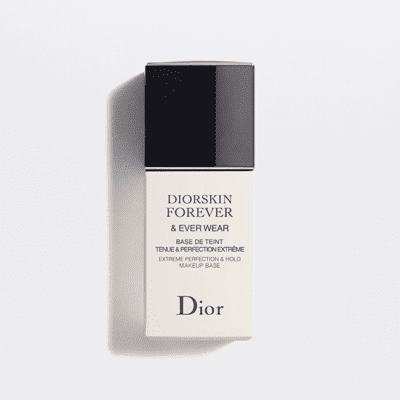 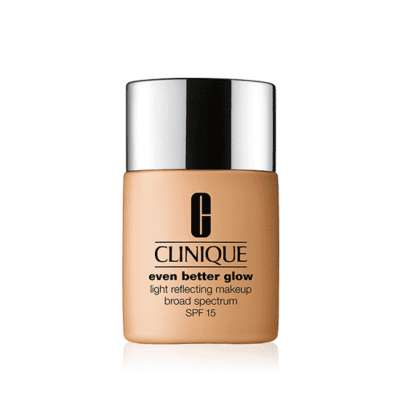 Christian Dior – Diorskin Forever & Ever Wear Makeup Base SPF20 30ml. 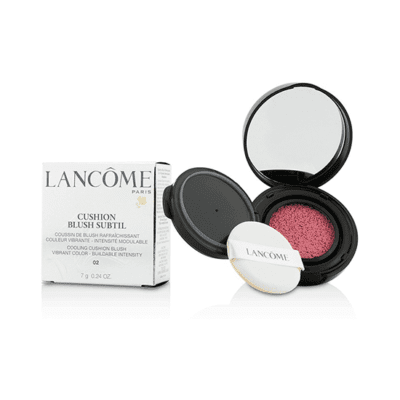 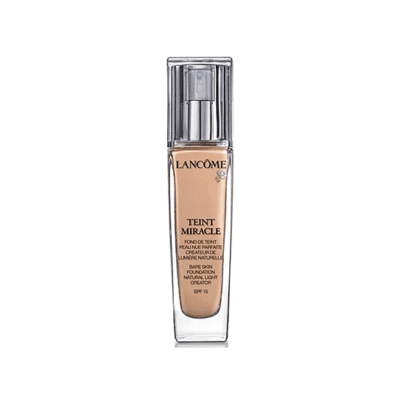 Lancome – Cushion Blush Subtil 7g. 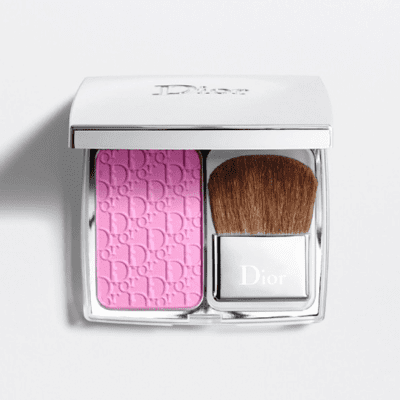 Christian Dior – Diorskin Rosy Glow Healthy Glow Awakening Blush 7,5g. 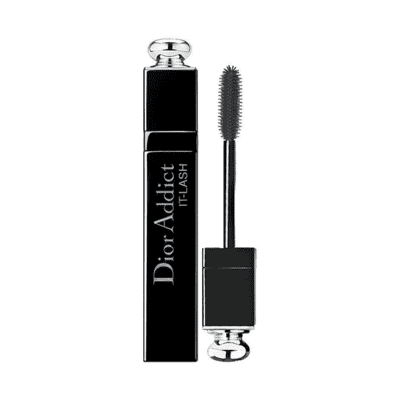 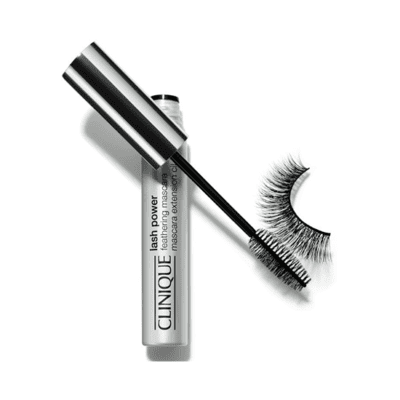 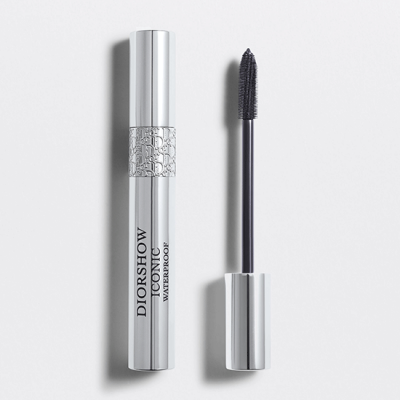 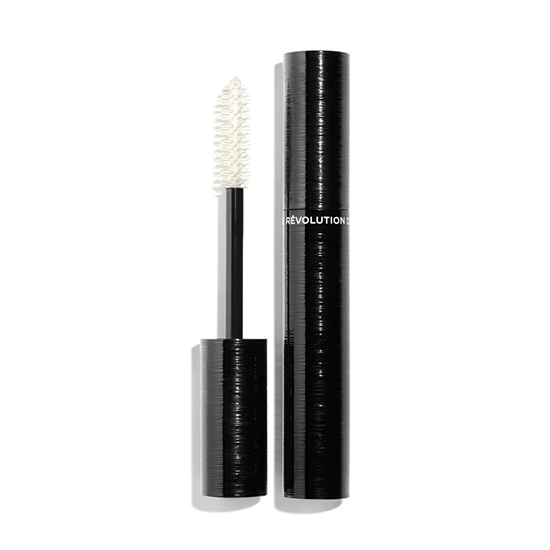 Christian Dior – Dior Addict IT-LASH Mascara 9ml.